What do you look for in a good dentist? No matter what your age, profession, or dental concern may be, the number one thing we know a patient wants is a dentist who knows his stuff. Coming from a long line of dentists, our very own Dr. Howarth knew that in order to be strong in his profession, he needed to practice and continue learning. As proud team members, we are excited to announce that Dr. Howarth recently completed the Implant course from the Comprehensive Training Program in Implant Dentistry. With 27 years of clinical excellence, the program has worked with over 1100 of the world’s most skilled clinicians to increase their knowledge using state-of-the-art technology. 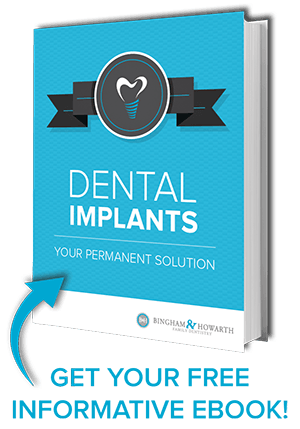 The Implant course helped Dr. Howarth learn more about implant dentistry to help our patients like you aim to improve the quality of your teeth. 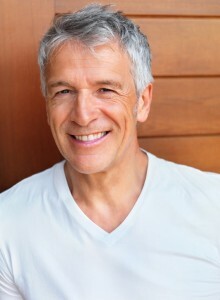 Interested in showing off a grin of perfection or simply want to learn more? Leave a comment below or contact your dentist in Tulsa today! With a new year just around the corner, what better way to celebrate than with a new and improved smile?